Between the festivals, football games and millennials immigrating by the dozens, it comes as no surprise that Austin is a hub for food trucks. 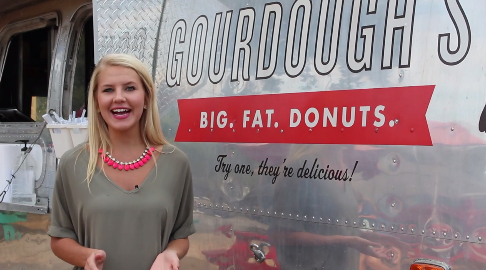 From barbecue to cupcakes, these mobile eateries satisfy a bounty of cravings. With hundreds food carts scattered throughout the city, it’s hard to know which one to choose - especially to cure hunger pangs during a busy festival or post-Sixth Street hankerings. To help ease the anxiety of arbitrary decision making between neighboring vendors, ORANGE will be giving a sneak peek into the history, kitchen and crazy customers at some of the best food trucks in Austin.